For 50 years, Rudolph the Red-Nosed Reindeer and friends have been bringing holiday joy to everyone. Warm and cuddly, cheery and lovable, the Rudolph the Red-Nosed Reindeer Bumble Stuffed Toy features a rattle for added entertainment. 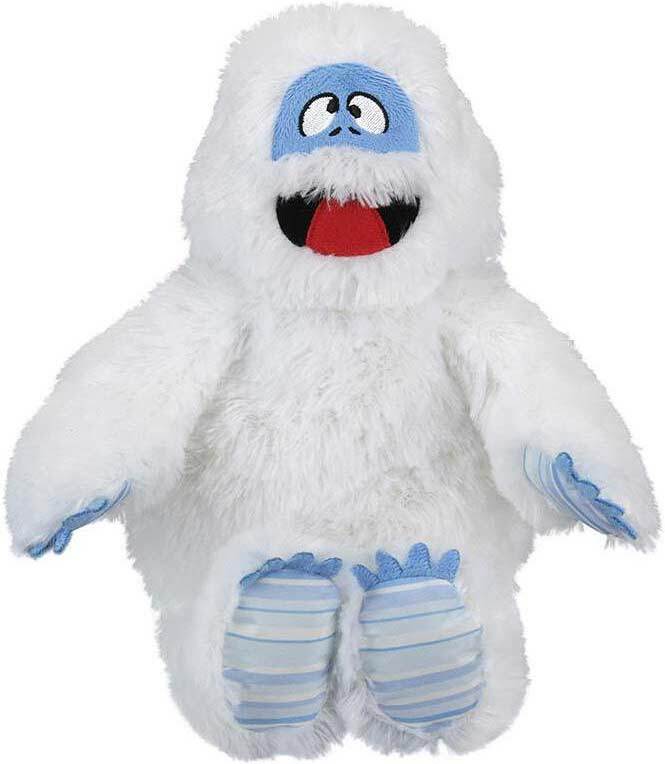 A great addition to the Rudolph family, Bumble is sure to make your little one giggle with delight. 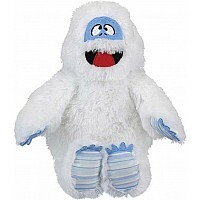 Rudolph the Red-Nosed Reindeer Bumble Stuffed Toyis ready to kick back with your child for hours in his seated position!